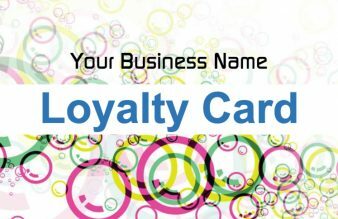 A loyalty programme provides a practical, hard reason for a customer continuing to buy (the accumulation of stamps toward a reward), it also provides information to your customer like your web site address, opening times, and links to social media like facebook. 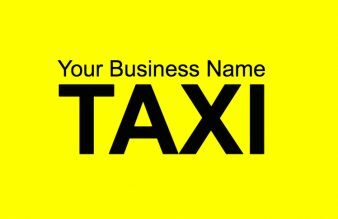 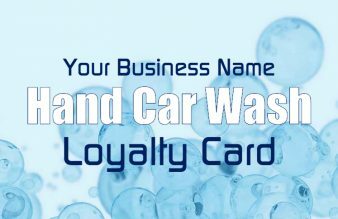 Loyalty Cards are a cheap and affordable solution to market this message to your customers. 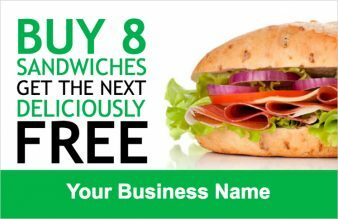 This in turn makes them more likely to remain your customers. 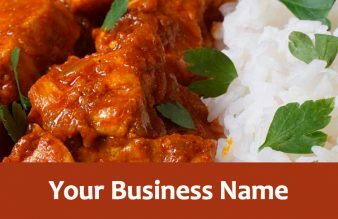 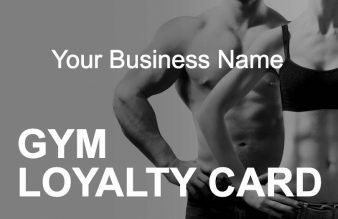 Grow your business with repeat custom with the use of loyalty stamp cards. 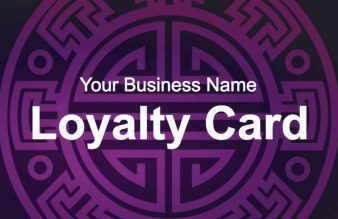 A loyalty programme should attract new customers to your business; how effectively will depend on how exciting and how valuable the rewards seem to be to your target audience. 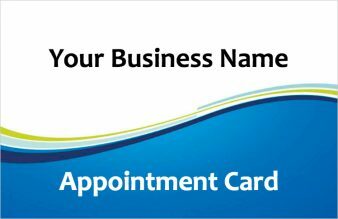 Acquiring customers is no doubt essential to any business so we recommend using a professionaly designed loyalty card template. 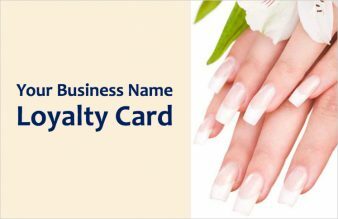 You are browsing our Loyalty business card templates page, where you can find many styles of Loyalty cards available for you to create online. 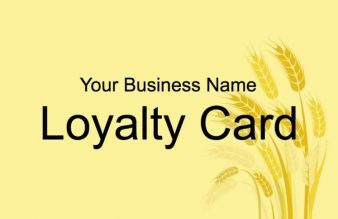 Designing from a loyalty card template is both easy and inexpensive for your business. 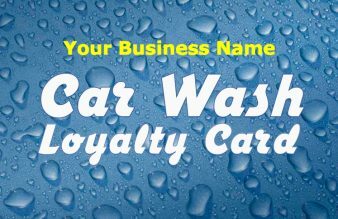 Start your loyalty program today! 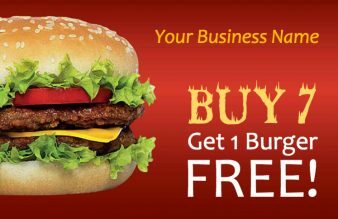 Start Your Loyalty Program today!